The Colonial District is part of the American Rose Society. 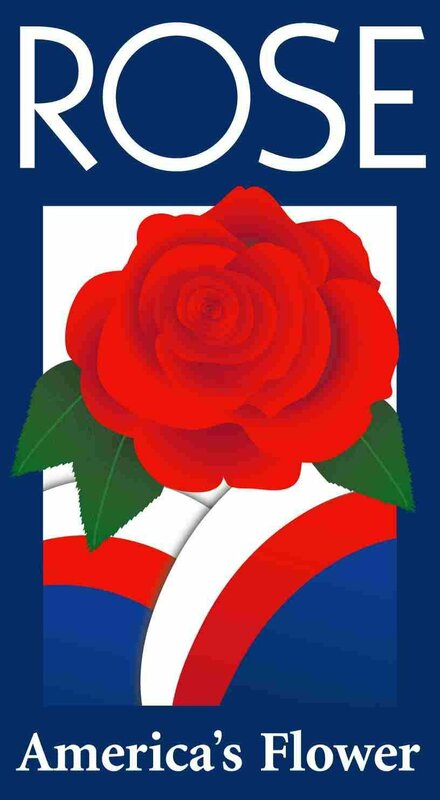 With local societies covering Delaware, Maryland, Virginia, West Virginia, and Washington, DC, our rosarians take pride in promoting the rose and helping people with their rose problems. The Rose is our National Floral Emblem signed into law by President Reagan in 1987, and has long been a symbol of love, honor, respect and admiration. It is now a symbol of our Nation along with the Flag, the National Anthem and the National Motto. You are urged to get in touch with a local rose society near you. Their Consulting Rosarians will be glad to be of help to you in solving any problems you may encounter in planting and caring for your roses. By joining this local society, you will have a constant source of available information so that you will grow better roses and make your investment in them most rewarding.